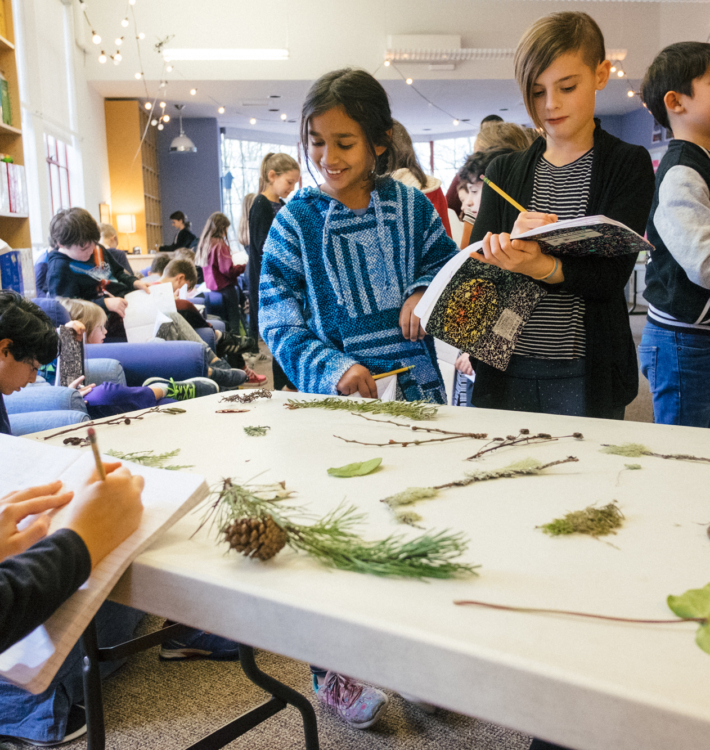 At UCDS, we take a design-led approach to learning. We create a dynamic and inclusive culture for our students and community. Our teachers are activators that create purposeful connections among concepts, thoughts and actions in the classroom. Your support fuels our innovative programs. Make a donation today.